The human body is made up of 60% water, and must drink 1.2 liters of it each day to survive. But sadly, nearly 900 million of the world’s people lack reliable access to a safe water supply. Many families are forced to travell to distant places in order to obtain safe drinking water. TORAYVINO™ provides those who struggle to find safe drinking water new hope for their lives. Giving all the world’s people access to fresh, pure water. This is the vision of TORAVINO ™. 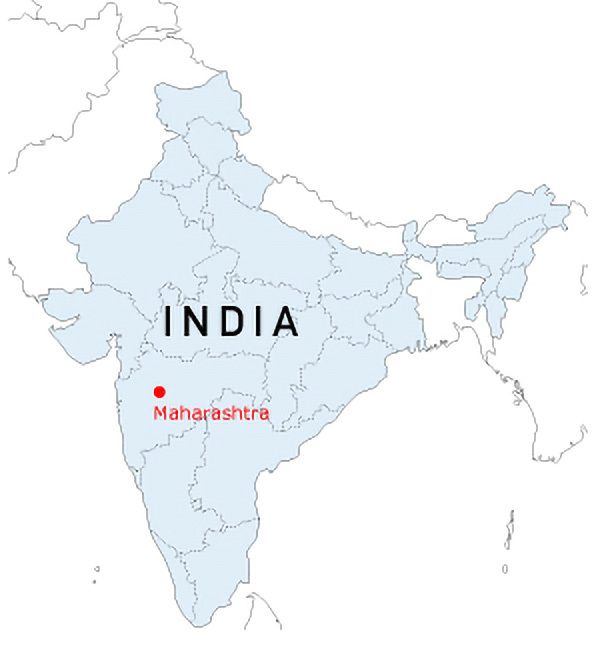 The Indian state of Maharashtra suffers from chronic water shortages, and women often have to walk more than two hours a day to find drinking water for their families between March and June. Temperatures in Maharashtra have risen even higher in recent years, and the resulting droughts and water shortages have caused agricultural and livestock production to suffer, placing an even heavier burden on the impoverished citizens living in the region’s farming communities. 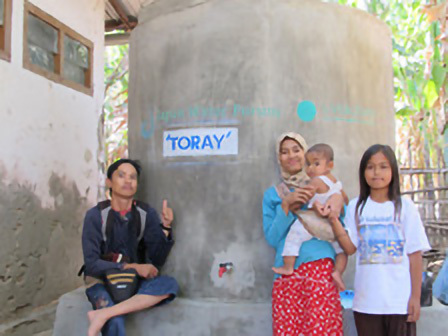 TORAYVINO™ has been challenging water issues like these both in Japan and abroad through the Safe Drinking Water Project implemented by a non-profit organization called the Japan Water Forum. 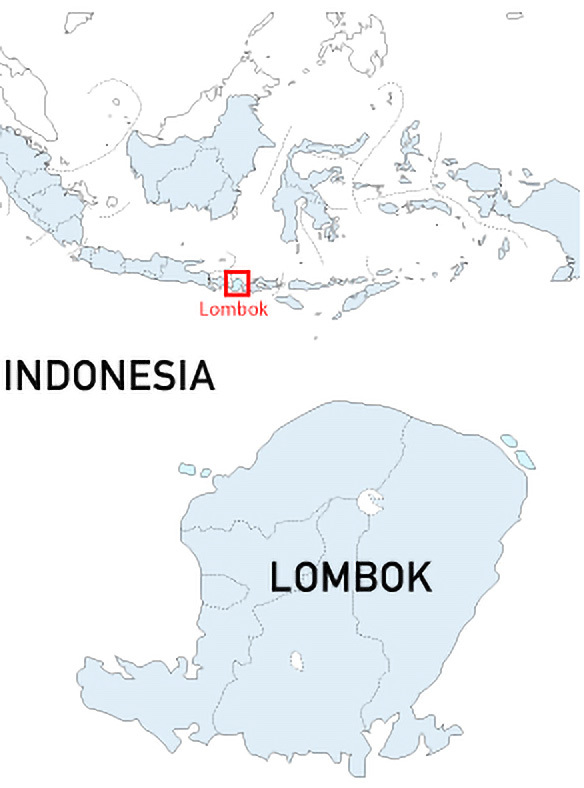 In the hills of Lombok, an island in southeastern Indonesia, lies a village called Kedaro. In order to secure enough drinking water, students from five elementary schools near the village must bring water from their homes or travel to a well. Because there is no water to flush the toilets, the students are forced to go outdoors. The Indonesian government provides each of these schools with fundings, but they are used mostly for teacher salaries and textbooks and is difficult to allocate towards building water supply facilities. TORAYVINO™ partnered with the Live & Learn Environmental Education organization, which has been carrying out activities designed to educate and raise awareness among citizens in Southeast Asian communities since 1992. Live & Learn uses these activities to eliminate poverty and teach people what it means to develop a sustainable future as well as promote the implementation of specific action plans. TORAYVINO™ and Live & Learn are currently working on a project to install tanks in Kedaro that will allow the schools to make use of rainwater for drinking and sanitation.